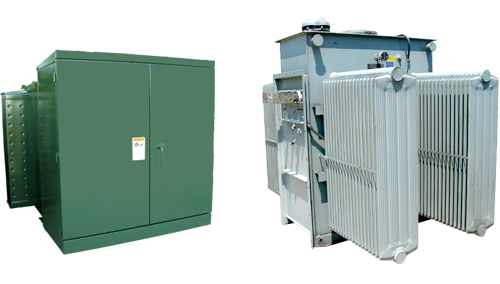 Alfa Transformer offers dry type transformer rewind and oil filled transformer rewind up to 5000 KVA. Dry type transformer repair and oil filled transformer repair available up to 10 MVA. For more detailed information on each type of transformer rewind and repair we offer, use the links below.